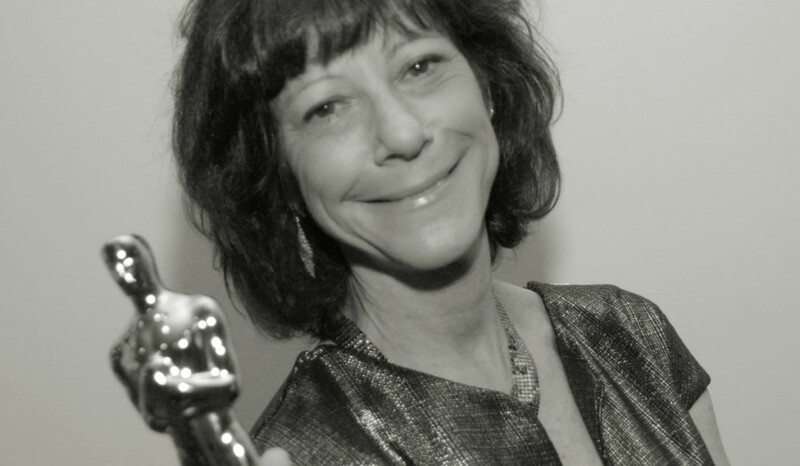 Karen Goodman’s documentaries have garnered an Academy award (”Strangers No More, 2011″), three previous Academy Award nominations, many Emmys and the Dupont-Columbia Award for Independent Programming. She has received filmmaking grants from the National Endowment for the Arts, National Endowment for the Humanities, The Ford Foundation and the American Film Institute. She has been making documentaries for nearly four decades and is currently working on Season Two of the HBO series MASTERCLASS. She is a partner in the Simon & Goodman Picture Company, based in New York City. Her documentaries have been broadcast nationally on PBS and HBO, and screened at festivals around the world including Sundance, New Directors/New Films, London, Berlin, Montreal, and St. Petersburg. Ms. Goodman is a member of the Executive Committee of the Academy of Motion Picture Arts and Sciences’ Documentary Branch. She has served as a consultant to the National Endowment for the Humanities Media Program, and as a judge for the Emmy Awards and the DuPont-Columbia Broadcast Journalism Award.